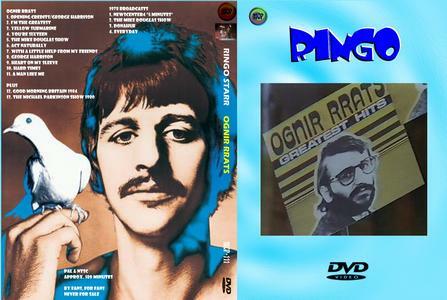 MCP-015 Compilation /images/dvd/Ringo Starr/MCP/MCP-015 - Compilation.jpg Гђodge podge of ringo clips in various qualities. 07. 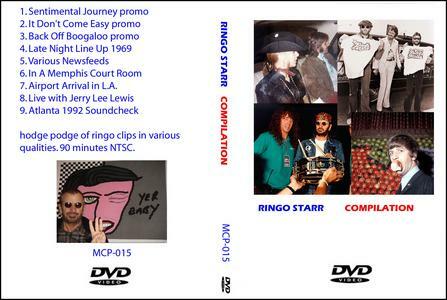 Airport Arrival in L.A.
MCP-041 Ringo 69/89 /images/dvd/Ringo Starr/MCP/MCP-041 - Ringo 69-89.jpg 1. "+"Will The Real Mr. 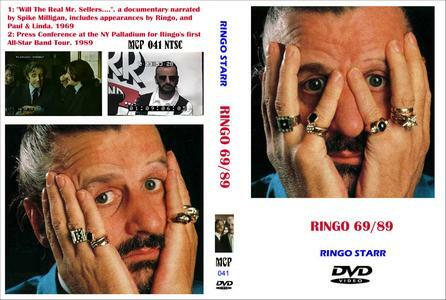 Sellers...."+"
BBC-TV 1969 documentary narrated by Spike Milligan. Sort of an infomercial for "+"The Magic Christian"+". 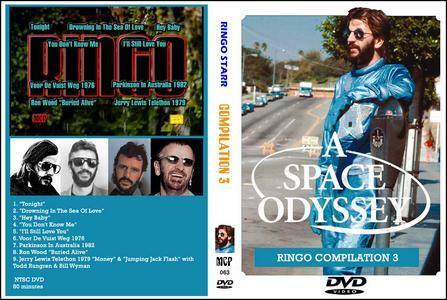 Includes appearances by Ringo, and Paul & Linda, as well as a glimpse of John. 2. Press Conference at the NY Palladium for Ringo's first All-Star Band Tour. interviewed, but if you collect everything, here is something obscure. 8. 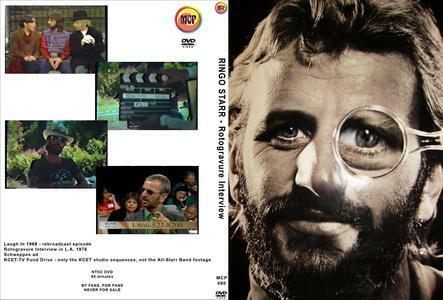 Ron Wood "+"Buried Alive"+"
A collection of outtakes from the Ringo Starr 1978 TV special. 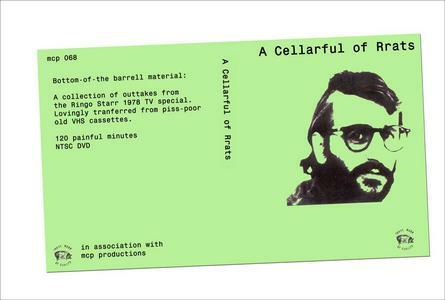 Lovingly transferred from piss-poor old VHS cassette. 13. 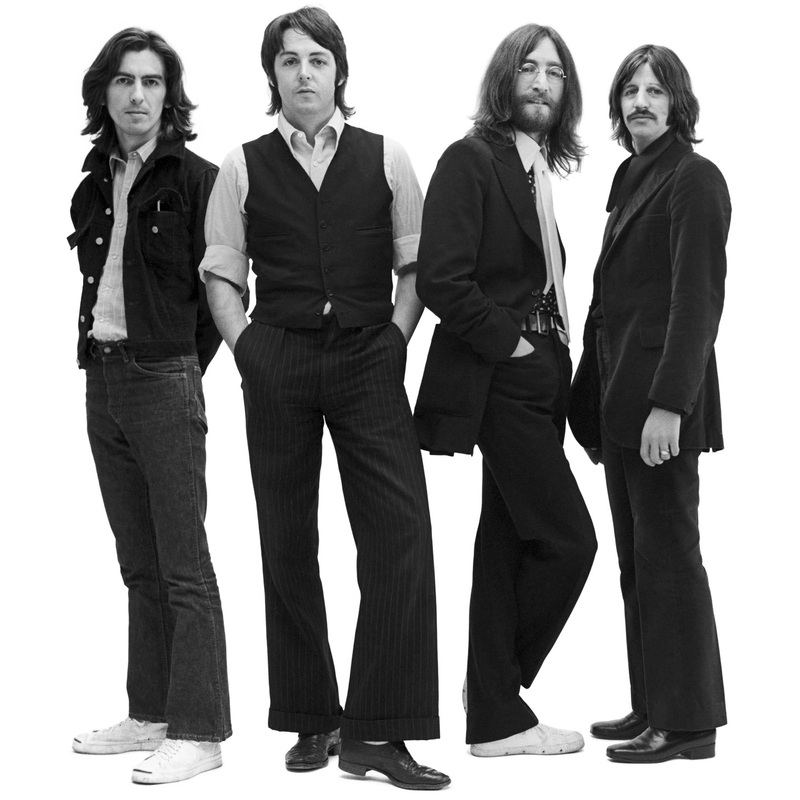 "+"I'll Still Love You"+"
14. 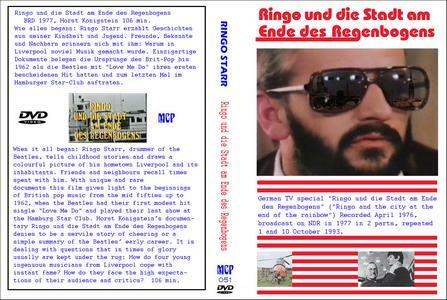 "+"You Don't Know Me"+"
MCP-155 Ringo's Restaurant /images/dvd/Ringo Starr/MCP/MCP-155 - Ringo\'s Restaurant.jpg In 1987, Ringo, among other investors, opened up a restaurant in Atlanta called "+"The London Brasserie"+". 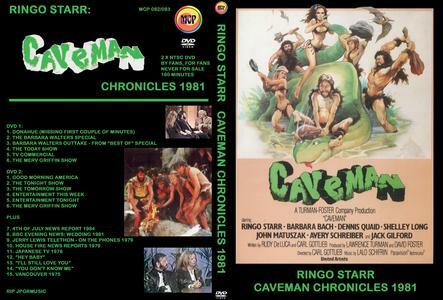 This DVD documents this.